Thank you to Don & Lorna Okell of Jen-Ty Gelbvieh, Duchess, Alberta for their purchase of PHG Crown Royal C57 as the high selling bull in our 2016 sale. We look forward to seeing offspring from this exciting young sire! 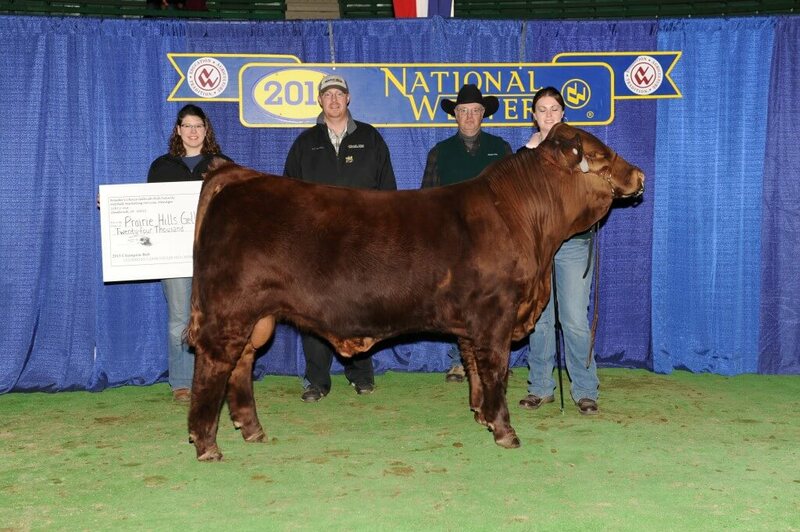 Bakken Z17 was the winner of the 2013 Breeders Choice Bull Futurity. 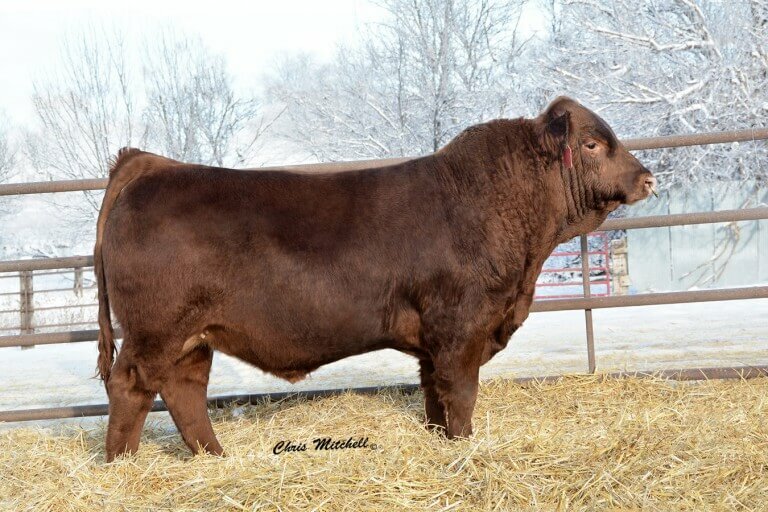 This COLB Xavier X812 son sold in the National Sale for $20,000 to Chimney Butte Ranch, Twisted T Gelbvieh, Wilkinson Gelbvieh, Golden Buckle Gelbvieh, and Twin Bridge Farms. We are truly excited to see his first set of calves as they arrive this spring. Thank You to Brad and Nicole Hollman – BNH Livestock, for their purchase of PHG Barbie Girl B03 at the Gelbvieh Wish List Sale! She was the high selling open heifer at the event. Thank You to Wes and Brittney Spencer – Beastrom Gelbvieh, for their purchase of PHG Bernadette B225 ET – Pick of our show string at the 2014 Canadian National Sale! 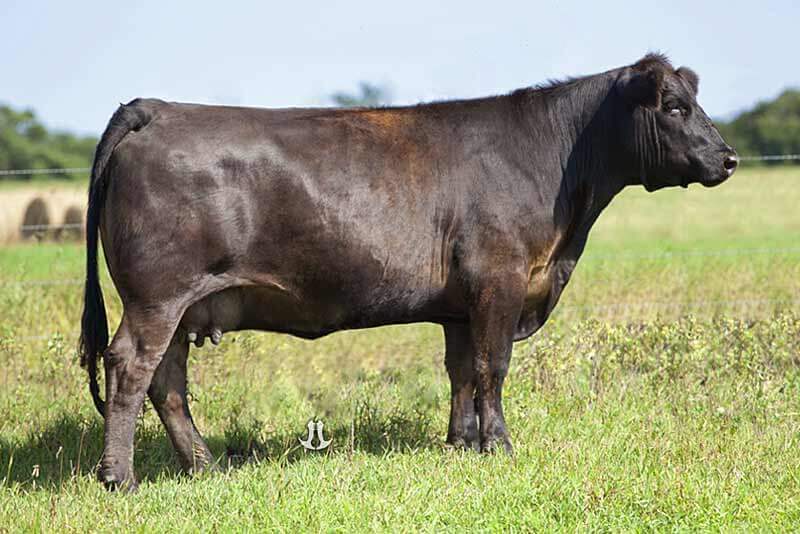 Glory Y07 sold in the 2012 Canadian National Sale and was one of the high selling females of the day to Twisted T Gelbvieh of Saskatchewan. Pictured as a first calver, she is a prime example of the maternal power of the Payday daughters. We look forward to seeing what she can do for Trevor and Amber Burks.